As part of its on-going effort to be ever more involved and successful in the patronage of the arts and its endeavour to unveil new artists, Swiss luxury watchmaker RAYMOND WEIL is honoured to announce the opening of the 8th edition of its International Photography Contest. The 2013 edition of the contest, organised each year since 2006, will open on Tuesday 1st October 2013 on www.raymond-weil.com. The contest — whose theme this year is one of RAYMOND WEIL’s dearest passions, music — is open to all photographers, whether they are professionals or amateurs. The Grand Prize winner will receive USD 5,000.-, international media coverage and will have the chance to exhibit on the RAYMOND WEIL booth at Baselworld 2014, the world’s largest watch & jewellery show. In addition, among the submitted artworks, 20 pictures will be picked and presented online on the Brand’s website where people will get to vote for the ones they like best. The Public’s Choice Award winner will be presented with a RAYMOND WEIL timepiece and international media coverage. The registration period ends on Friday 29th November 2013, 11:00 GMT, and the winners will be announced on Tuesday 21st January 2014. RAYMOND WEIL has awarded and promoted many young talents over the years and is now looking forward to discovering this year’s artworks. 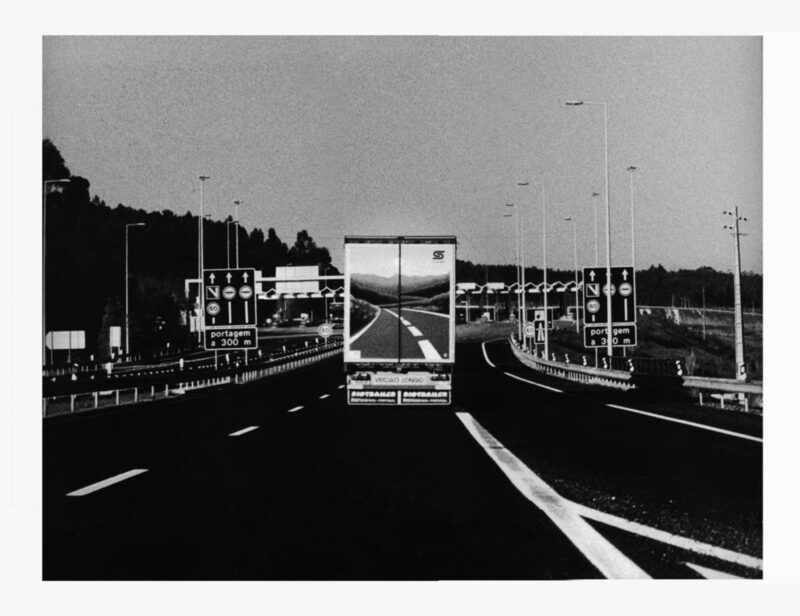 The winner of the 2012 RAYMOND WEIL International Photography Contest, Ana Maria Cortesão, last year received a USD 5’000.- grant with her black and white picture taken on the motorway while going on holidays. She has also been offered the opportunity to exhibit in a well-known art gallery in her home country, Portugal. The exhibition will last for a week, starting November 15th, 2013, at the Galeria 111 in Lisbon.